MINI USA will proudly introduce the biggest, most adventurous MINI ever, the all new MINI Countryman, at a press conference today at 11:50 am PST at the Los Angeles International Auto Show. Fans looking to get a first-hand look at the new MINI Countryman can tune-in live to the press conference on the MINI USA Facebook page. 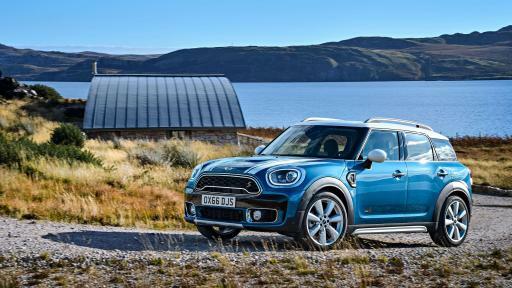 On stage for the World Premiere will be all three engine variants of the new Countryman, including the Cooper, Cooper S and the all new plug-in hybrid Cooper S E ALL4. 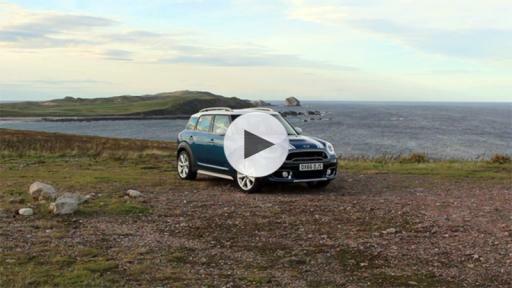 As the biggest and most adventurous MINI ever, the Countryman incorporates BMW Group engine technology and vehicle architecture. The ALL4 offers an all-turbocharged engine lineup with outstanding acceleration and the go-kart driving dynamics that MINI owners have come to know and love. 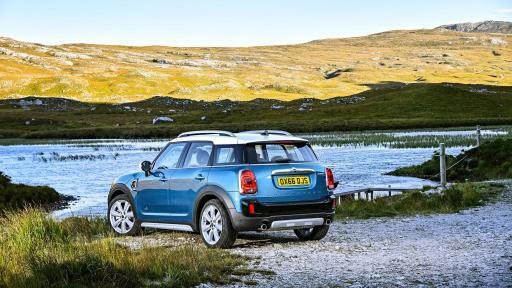 At the same time, this new architecture delivers excellent ride quality and enables the most spacious MINI interior ever. 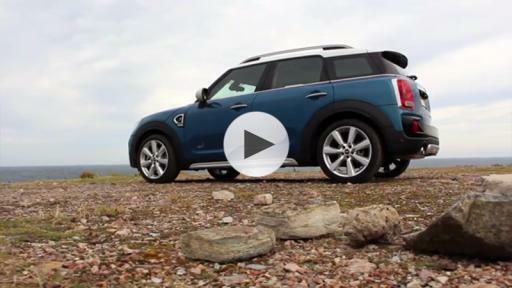 For the first time ever, the MINI product line includes a model powered by both a three-cylinder MINI TwinPower Turbo Technology gasoline engine and an electric hybrid synchronous motor. 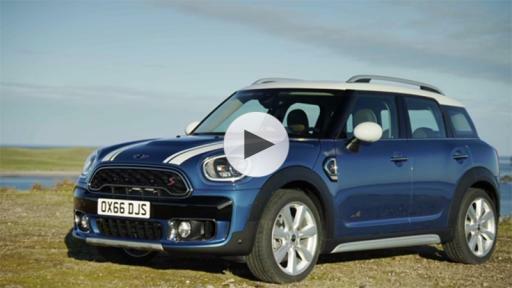 With an option to plug in, the MINI Cooper S E Countryman ALL4 has a 3-cylinder gasoline engine that works in tandem with a powerful electric motor to produce a combined peak output of 221 hp, with the e-rear axle enabling all-season ALL4 traction. 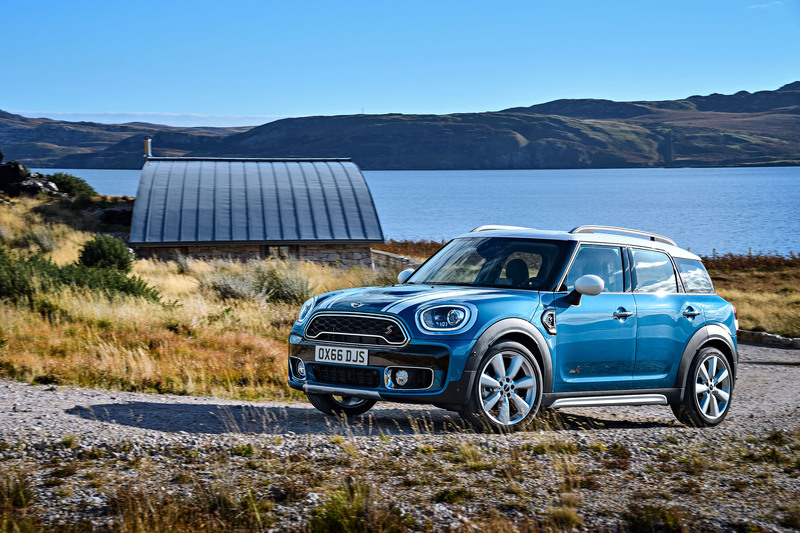 MINI fans and adventurers have followed the new MINI Countryman on its journey to the World Premiere in Los Angeles by following @MINIUSA on Instragram. The journey was captured by adventure drone photographer Dirk Dallas (@dirka). Check it out for yourself by using #FromWhereIMINI hashtag. 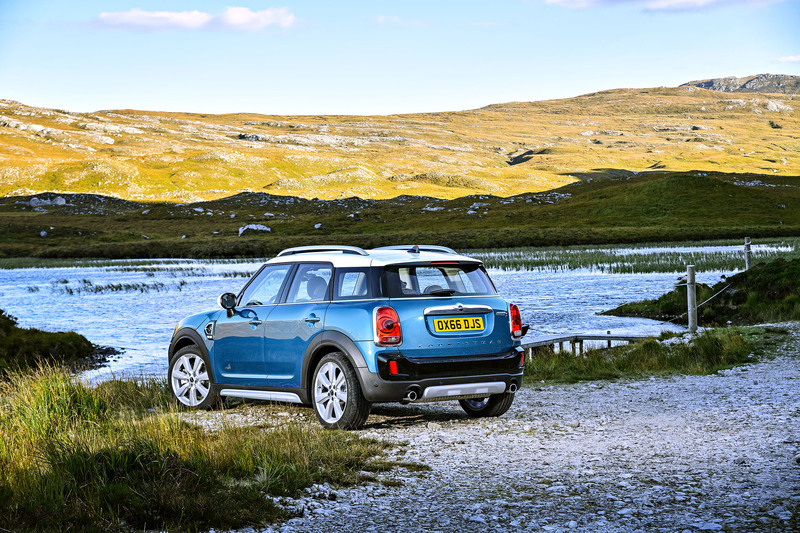 Click here for a full product press release and high resolution images of the new MINI Countryman.The new MINI Countryman will go on sale in March 2017 at MINI dealers across the U.S. with the MINI Cooper S E Countryman ALL4 plug-in hybrid following in June 2017. Pricing for the U.S. market will be announced at a later date. Also on display at the Los Angeles International Auto Show will be the new MINI John Cooper Works Clubman that made its World Premiere at the Paris Motor Show and the MINI Seven Special Edition.